Aug. 24, 2018, 11:10 a.m. 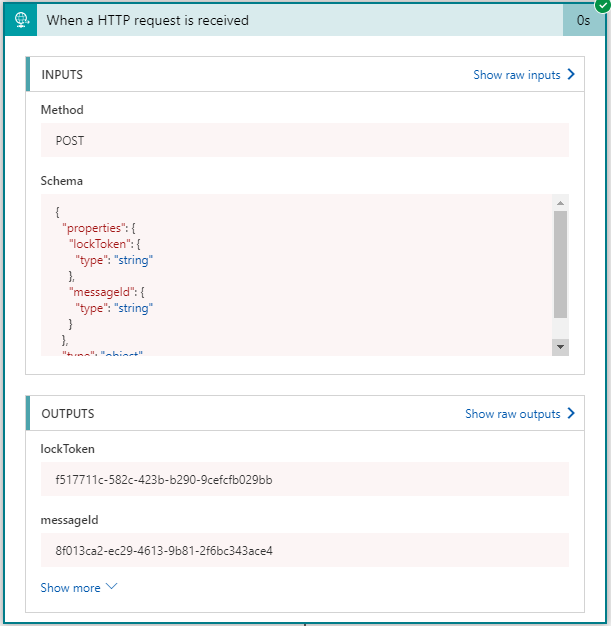 I had a need to send one-way request to Logic Apps from Azure API Management. Sending one-way request is already described in the API Management advanced policies. However, there are two things to be aware when making request to Logic Apps from APIM policy. Let’s say that you want to conditionally send oneway request; POST a json body message using a part of url path from the request. Following the sample in API Management advanced policies, you can easily verify the request is made as expected. However, when making a request to Logic Apps, you will need to rember two different things. Since APIM policy is in xml, you will need to escape the url before copying that into the policy. 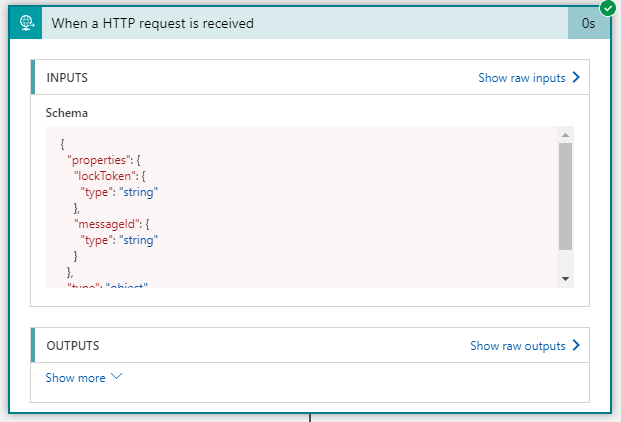 Make sure to add the content-type header, otherwise, the request will still be made but will not have the request body. Site developed by Aaron H. Kim. Theme designed by HyG. Powered by Django & Heroku.